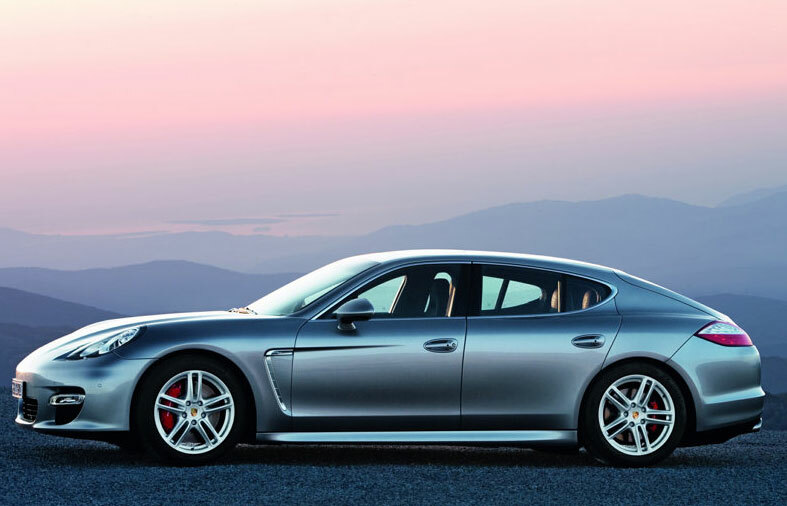 Porsche has released 4 more hi-res images of the Porsche Panamera, together with an official announcement of the cars debut at the Auto Shanghai 2009 show in China from the 20th of April 2009 to the 28th of April 2009. 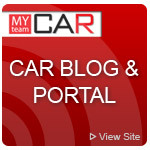 The 4-door GT will make its showroom debut after that in summer 2009. The Porsche Panamera designers have succeeded in positioning it as a brand-new and truly different model while retaining the looks of a typical Porsche. Through its proportions, the Porsche Panamera stands out in its market segment: measuring 76 inches wide and 55.8 inches in height, it is wider and lower than comparable four-door models. The unmistakable GT silhouette is created by the car's overall length of 195.7 inches and short, sporting overhangs. In its styling and details, the Porsche Panamera follows the design philosophy refined over decades on the 911 and successfully implemented on the Boxster, Cayman and Cayenne. The Porsche Panamera will be built at Porsche's Leipzig plant, where a 237,000-square-foot production hall and a logistics center currently are under construction. While the Panamera engines are built at Porsche's main plant in Zuffenhausen, painted bodyshells will be supplied by Volkswagen's Hanover plant. The Leipzig plant will then assemble the Porsche Panamera for final delivery, with an annual sales target of about 20,000 units. 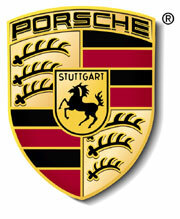 Porsche is once again cooperating with German suppliers, with some 70 percent of the car's components being created in Germany. Through its design language, the Porsche Panamera establishes a new segment. The symbiosis of sports car DNA derived from the looks of a coupe, the unique interpretation of the classical saloon body and the benefits of a variable space concept give the new Porsche a truly unmistakable appearance. 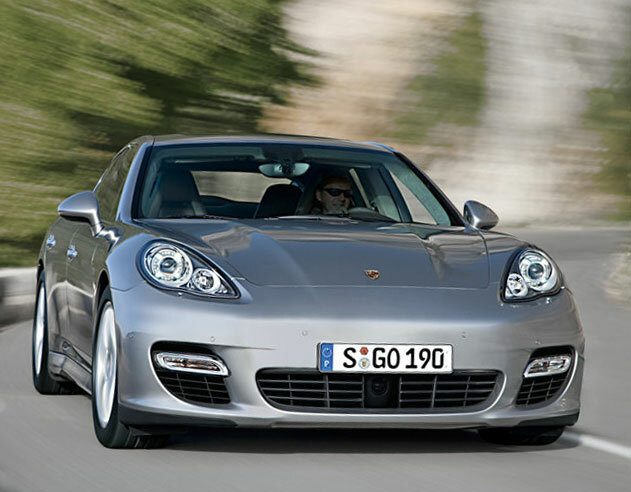 For instance, Porsche Panamera comes with strongly contoured air intakes instead of a conventional radiator grille. Striking wheel arches and the long and sleek engine compartment - with the distinctly contoured wings flanking the flat front lid - create the typical 911 "landscape" Porsche customers have appreciated for over 45 years. V-shaped seams along the hood and a rear window that tapers like an arrow to the rear also are characteristic of a sports car. Muscular shoulders over the rear wheels, the sweep of the coupe-like roofline and visible tailpipes again bear the thoroughbred Porsche DNA. An elegant roof arch extends over the generous interior. Thanks to the unique and sporting architecture of the interior, the car's occupants are able to experience a cockpit-like atmosphere from all four seats. All occupants enjoy supreme comfort in both the front seats and the two contoured rear seats. The luggage compartment easily takes all passengers' luggage; the Panamera's variable space concept with folding rear backrests enables driver and passengers to adjust the luggage space to individual requirements. Finally, the coupe tailgate in the sporting rear end combines everyday usability with stylish elegance. With a continuous center console that extends from the dashboard to the rear seating area, the Porsche Panamera offers a new spatial concept for the driver and passengers featuring optimal ergonomic seating with individual cockpit-like spaces for all. 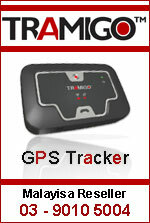 Its deep seating position and a sport steering wheel help give the driver and passengers direct contact with the road. At the same time it provides a generous, roomy environment with exceptional leg and head room, unique qualities in a sporting machine yet essential for grand touring. This individual seating allows for optimum passive safety. An available four-zone climate control system gives each seating area individual control of functions such as temperature, air distribution and venting direction. In the unfortunate event of an accident, front, side and curtain airbags help protect the front occupants, while standard rear side airbags help protect those in back. 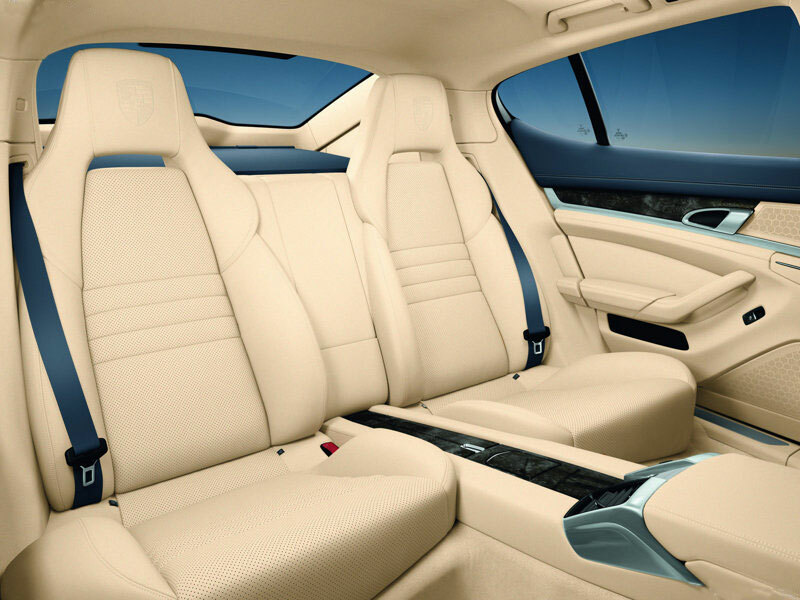 The Porsche Panamera S and Panamera 4S feature eight-way power seats in front with a driver memory package. In the rear are two individual seats with a folding rear console and plenty of room. 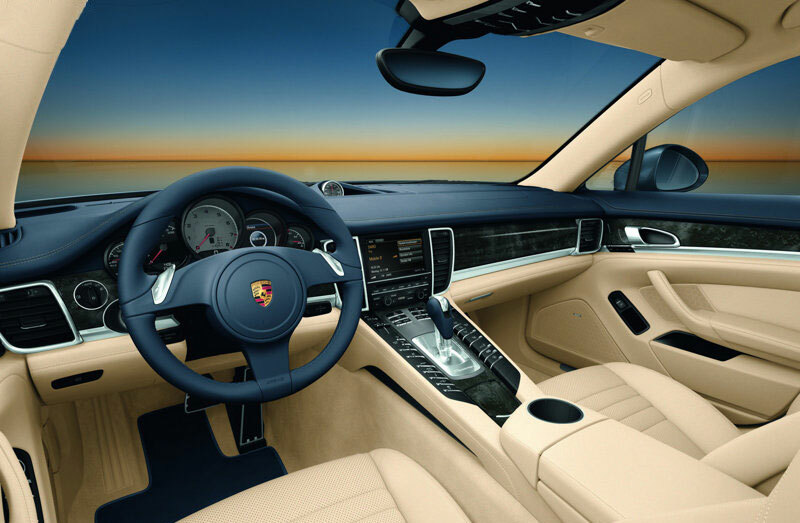 The Porsche Panamera Turbo has power seats with a memory package for not only the seat functions but also the electronically adjustable steering wheel. Further seating customization is available through optional alternatives such as 18-way Adaptive Sport Seats or fully adjustable eight-way power seats in the rear. Porsche for the first time will offer from Burmester® - the renown Berlin audio manufacturer - a new ultra high-end surround sound system. With 16 loudspeakers plus a subwoofer (a total of over 2.5 square feet of speaker surface area) and a total output of more than 1000 watts, this new system gives listeners a grand acoustical experience. And like the 2009 Porsche sports cars and SUVs, Panameras will be available with the latest personal electronic connectivity features, including Bluetooth for cellular telephones, Universal Audio Interface for connecting personal audio devices, and satellite radio. The rear-wheel drive Porsche Panamera S has a 400-horsepower, 4.8-liter V8 engine that can propel it from 0 to 60 mph in 5.2 seconds on its way to a top test track speed of 175 mph. 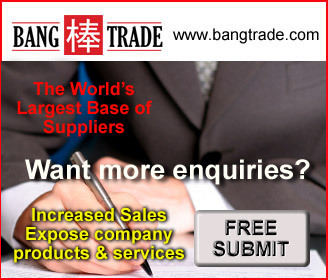 The manufacturer suggested retail price (MSRP) is $89,800. 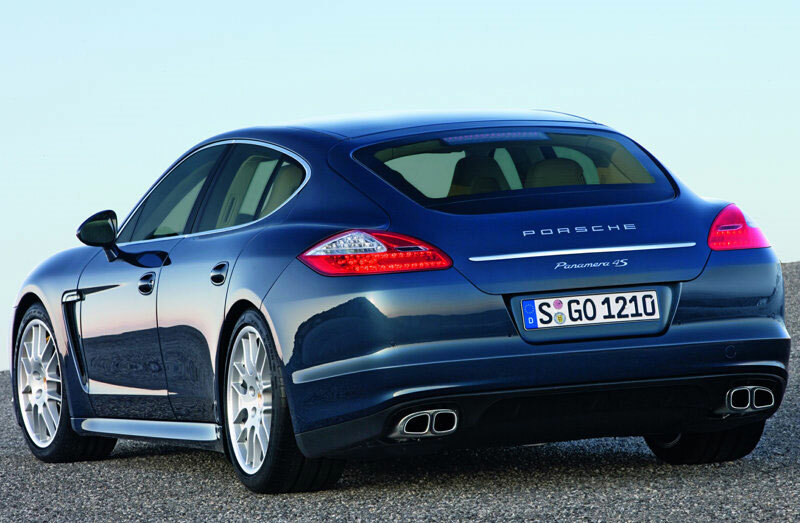 The all-wheel drive Porsche Panamera 4S receives the same 4.8-liter powerplant. It sprints from 0 to 60 mph in 4.8 seconds, achieves a top test track speed of 175 mph. At the top of the Panamera lineup is the Porsche Panamera Turbo with its 500-horsepower, twin-turbocharged 4.8-liter V8. Also featuring the new PDK transmission, the all-wheel drive Panamera Turbo sets a breathtaking 0-to-60 time of 4 seconds flat and a top test-track speed of 188 mph. 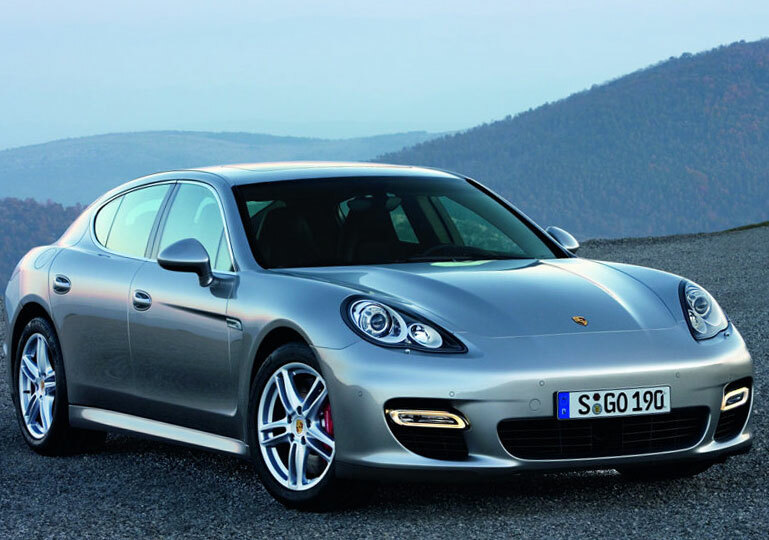 The Porsche Panamera Turbo has an MSRP of $132,600, and all three Panamera models will go on sale in the United States in October 2009.